Rates are inclusive of breakfast and 10% service charge, 5% VAT and 7% municipality fee. Rates are subject to AED 10 Tourism Dirham fees per room per day. No cancellation fees for booking cancelled 31 days prior to arrival and above. Individual airport transfer can be provided at AED 200.00 per way. Room preferences are subject to availability. 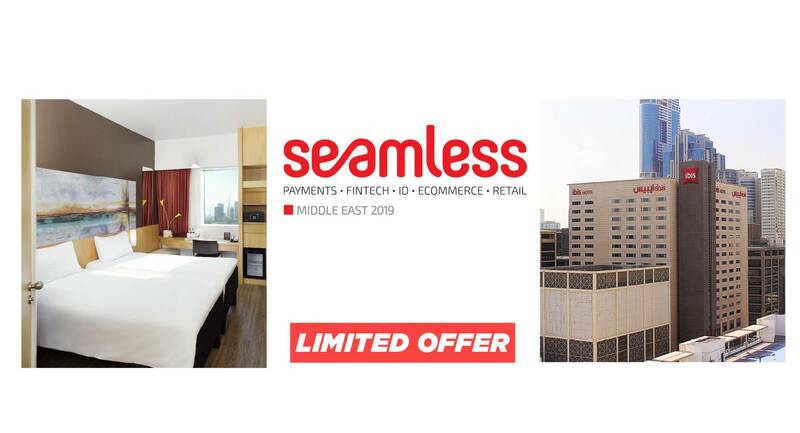 Terms and conditions above are applicable to a client participating in Seamless Middle East only.